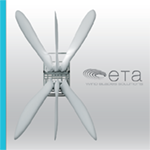 eTa Blades is the leader in Italy in wind blades design, development and manufacturing. 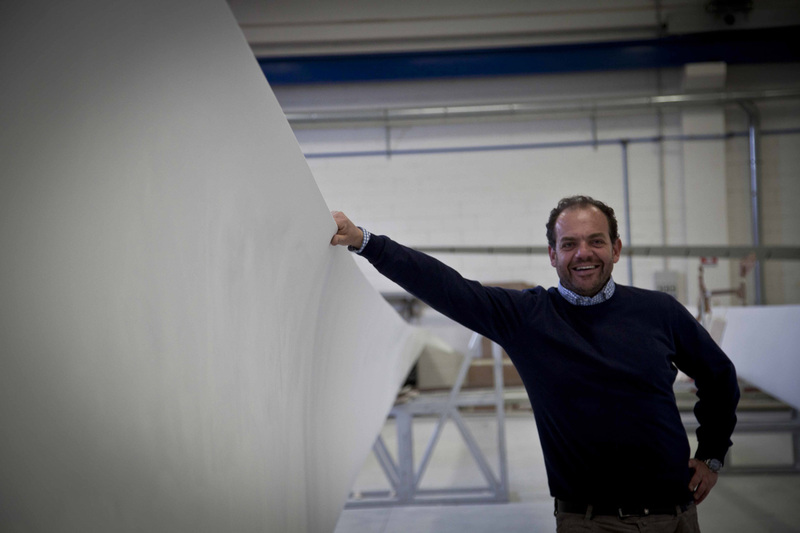 With a track record of over 2,000 blades produced starting 2012 for international customers and markets, eTa Blades, through its Design, Manufacturing, Moulding & Tooling, Blade Service and Testing & Certification departments, supports customers to extract the maximum value from their wind farms, partnering with them from new wind development opportunities up to large scale Re-blading programmes. Different competences, coming from our top management / entrepreneurial experiences in wind, marine and aerospace, and multi-skilled teams, lead together with our partners, are joined to craft new blade profiles, adopting advanced materials and innovative technologies driving the efforts towards the next wind farm generation needs: enhancing the value of assets (vs lower or no incentives) while improving wind farm efficiency (vs market saturation) at a lower environmental impact (vs. deteriorated social acceptance). In other words: a remarkable cost reduction ratio ($/kW) for wind turbines, and improved wind farm returns. eTa Blades, through the adoption of the most advanced design and manufacturing techniques – new aero-elastic concepts on innovative aero-dynamic profiles, linked to the adoption of new materials originally unavailable or not used for the manufacturing of wind blades – aims at maximizing the technical performance of the wind assets. eTa Blades has introduced the concept of Re-blading which represents not just the possibility to purchase unavailable spare components, often out of production when it comes to old turbine models, but the opportunity to increase the electrical output of the assets, reduce the OPEX, adopt a true Life-extension enabler. Over 20 years’ experience in the shipbuilding sector, with deep knowledge in manufacturing processes, composites and quality control. Formerly Quality Director of the Ferretti Group and of Wally Yachts (both world leaders in the naval shipbuilding sector), consultant for leading Italian companies in automotive and naval sector, Professor at the Yacht Design Master – Politecnico di Milano. Founder and CEO of eTa Blades. Over 20 years experience in the global energy sector, combined with a strong background in strategy, planning, organizational development. 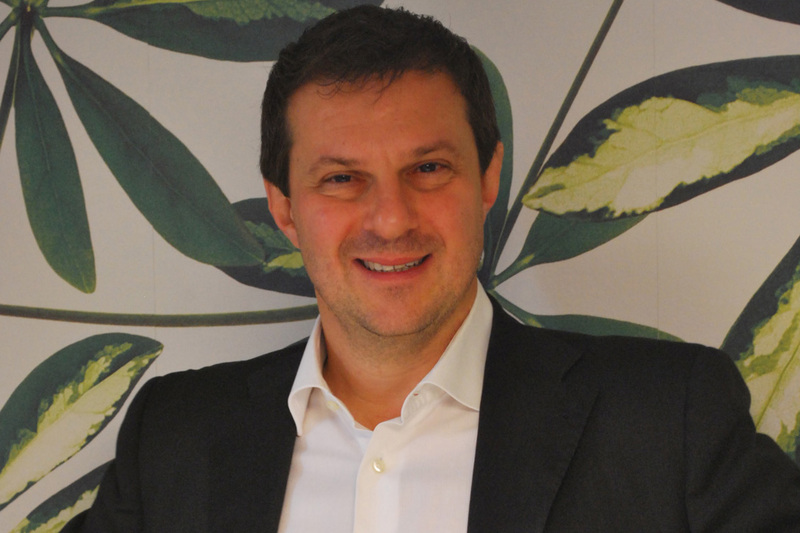 Formerly founder and CEO of Maestrale (wind energy developer and operator, over 500MW developed, 150MW authorized), Board member of APER (Italian Renewable Energy Association), Founder and Managing Partner of eLeMeNS (consulting firm focusing on renewable energy). Chairman / Shareholder of Ynfiniti Energy Services (leading Wind O&M Independent Service Provider), Founder and Board Member of eTa Blades.